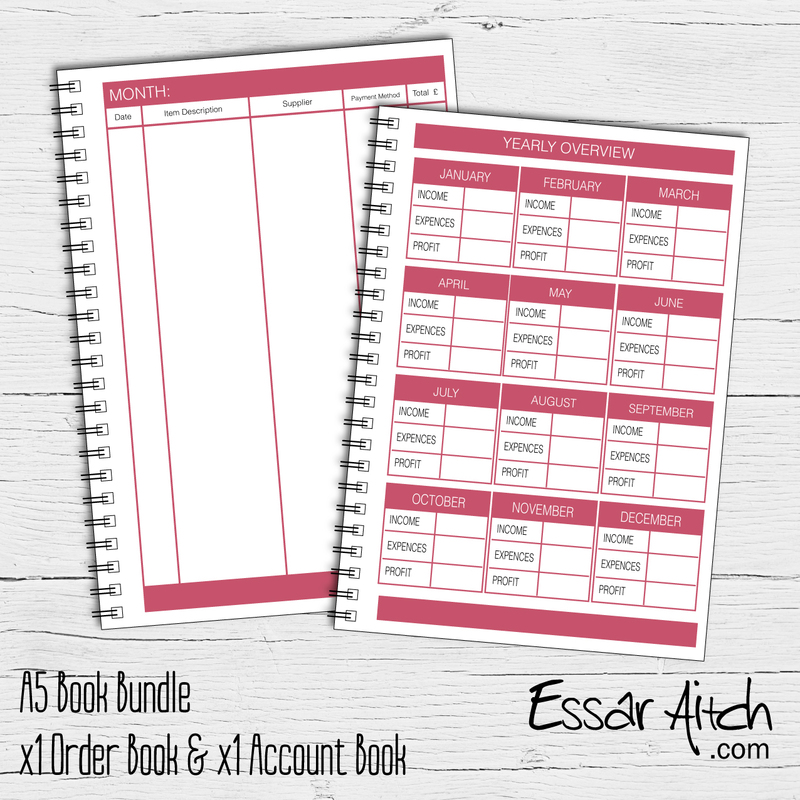 A4 Wire Bound books are essential to any business for keeping track of orders, accounts and invoices. 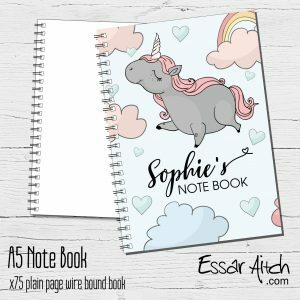 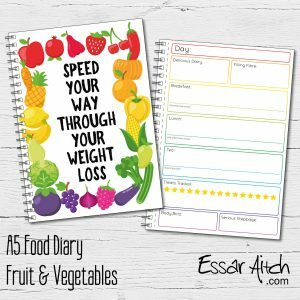 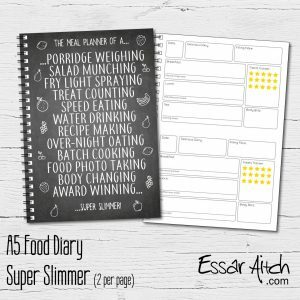 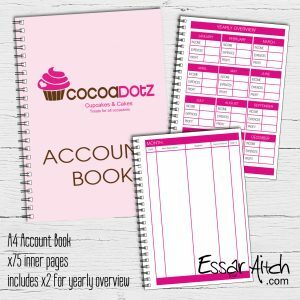 Personalised with your business branding, the pages can also be edited to suit your needs. 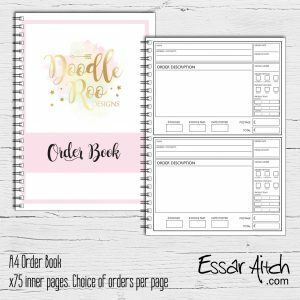 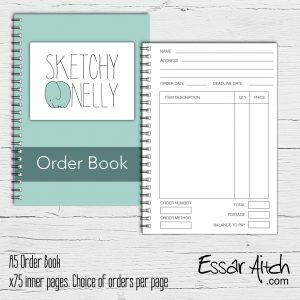 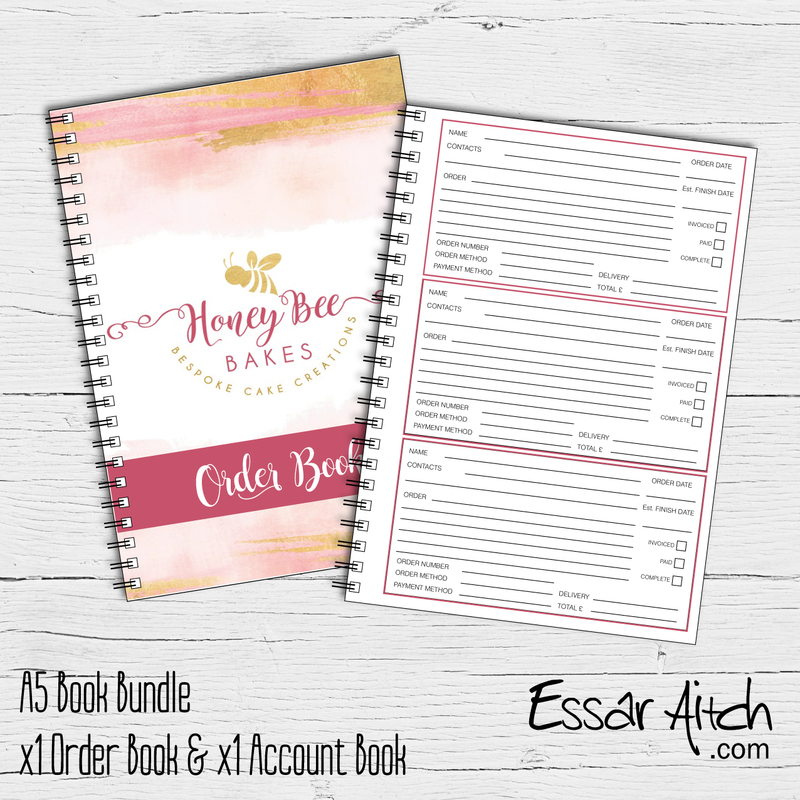 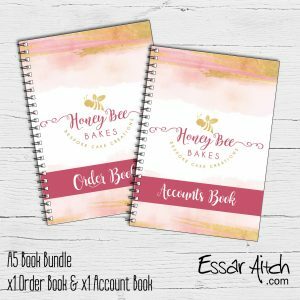 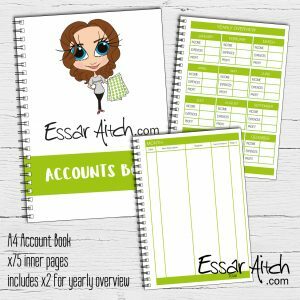 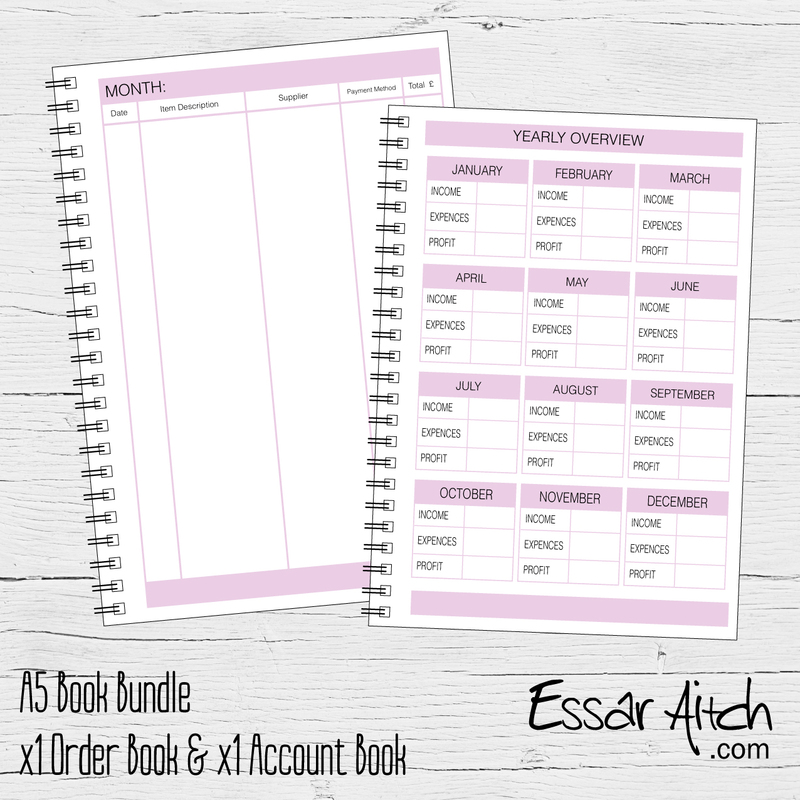 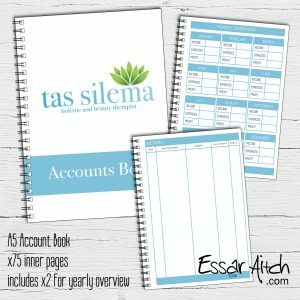 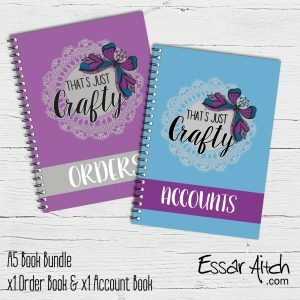 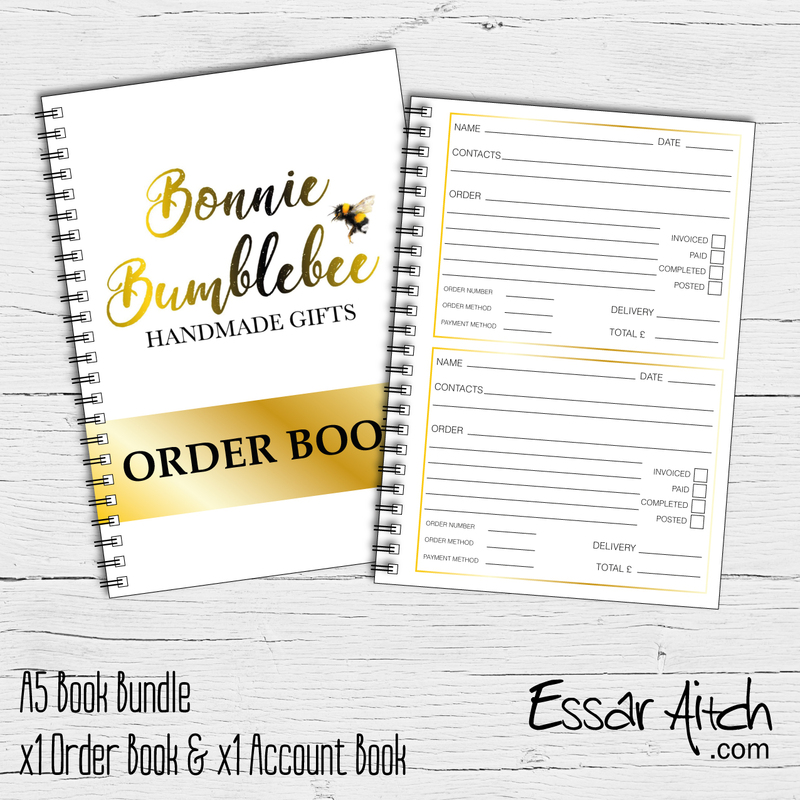 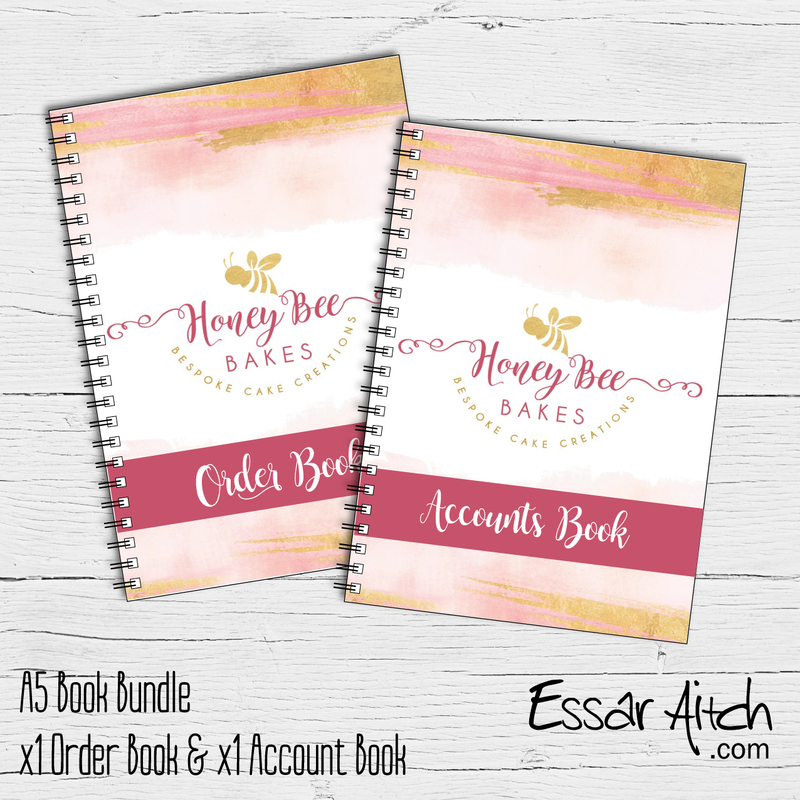 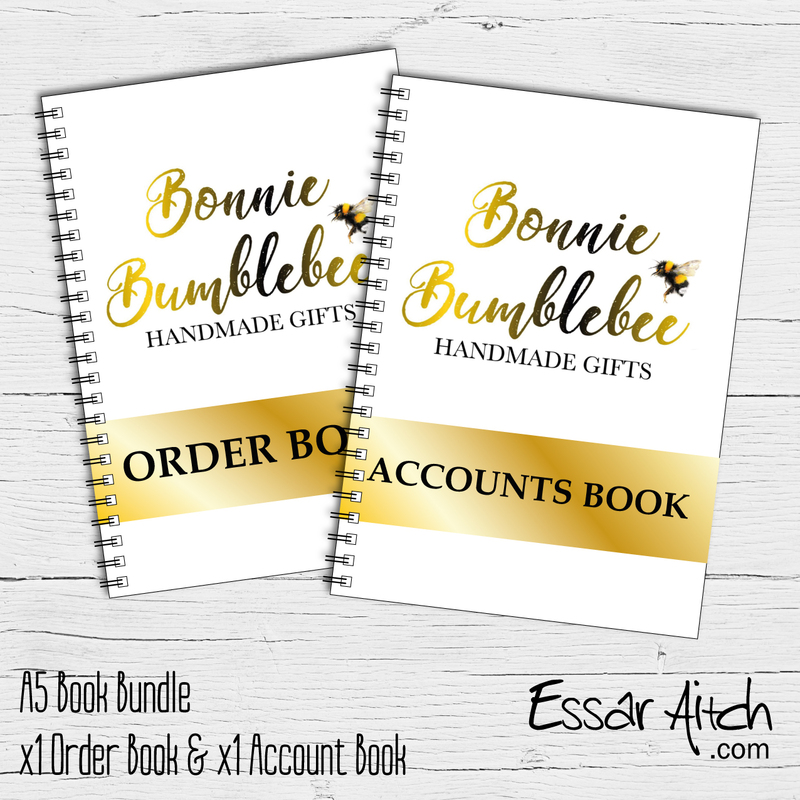 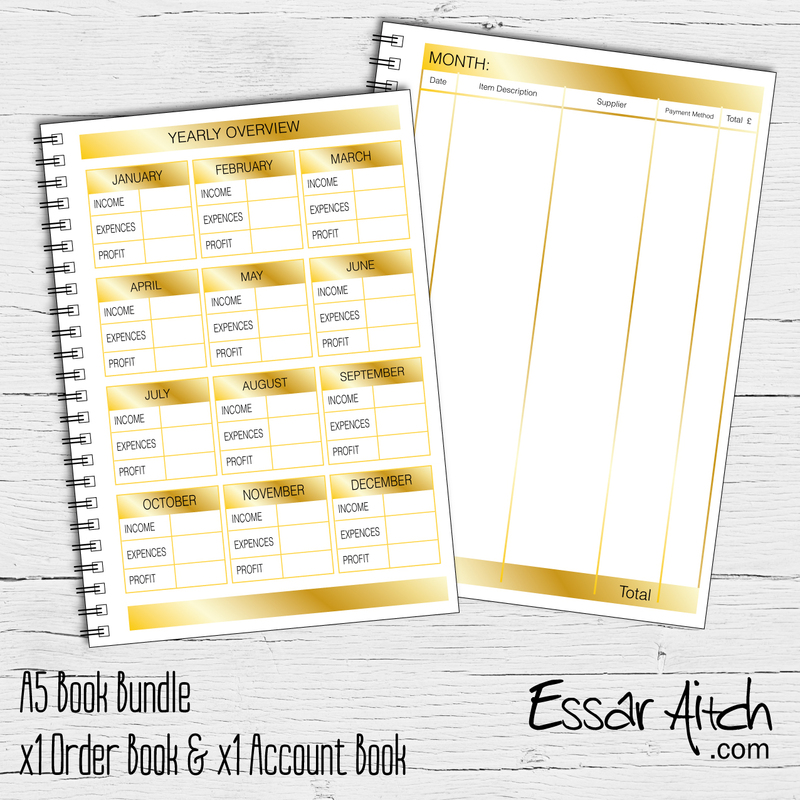 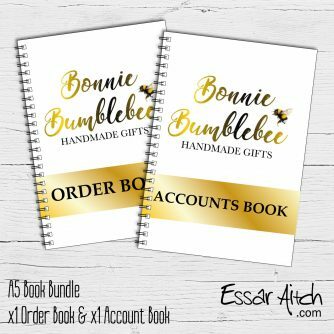 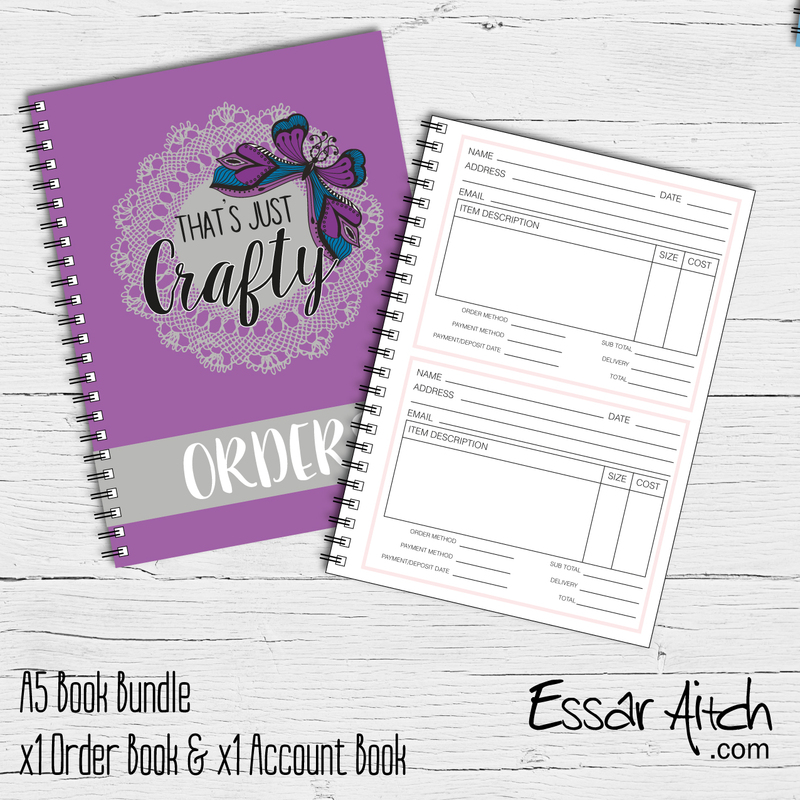 This book bundle is great if you want to save and purchase 1 order book and 1 account book together. 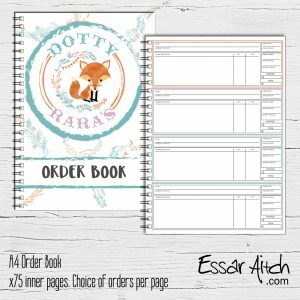 Books will be proofed before printing, allowing you to ask for any changes.